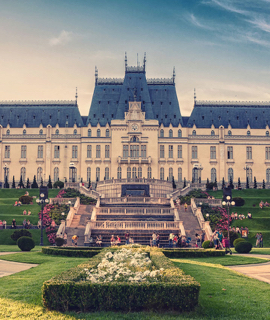 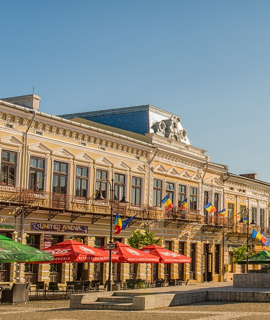 The fusion of various cultures and experiences and the advantage of investing Italian-Romanian capitals, not only in terms of financial resources, have guaranteed the stability and entrepreneurial vision over time. 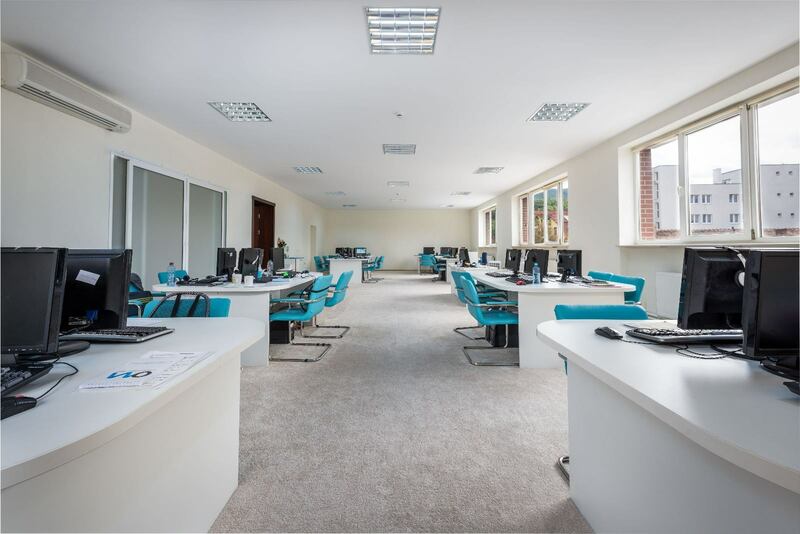 The experience of its founders, who are Telemarketing, Customer Care and Back Office professionals, as well the exceptional relational qualities of its own Management, have made Open Mind today's leader in Call Center in Romania and it quickly became a model of success, influencing the market shares. 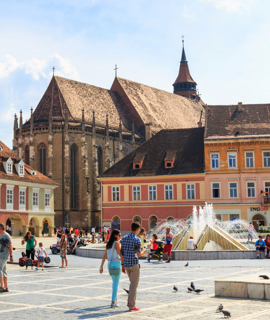 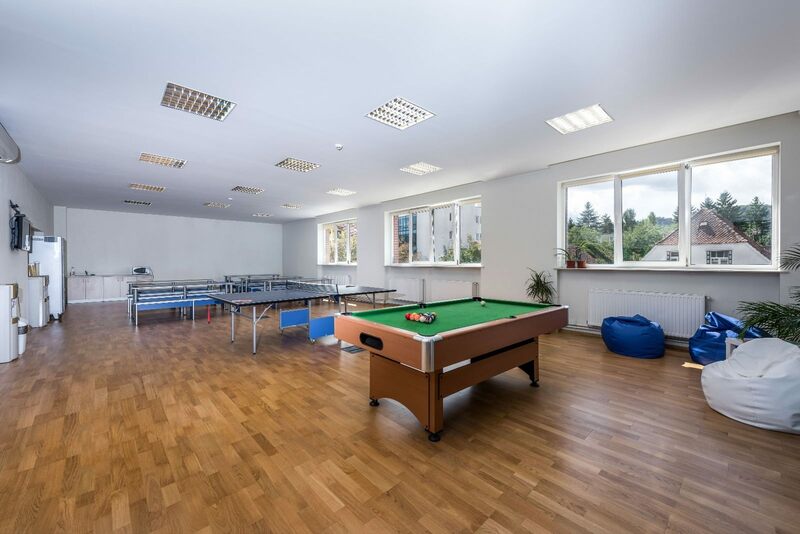 After only six months of operation, Open Mind doubled its size by the setup of an innovation center in Brasov and soon afterwards, it also conquered the town of Botoşani, providing the whole range of advanced Contact Center services. 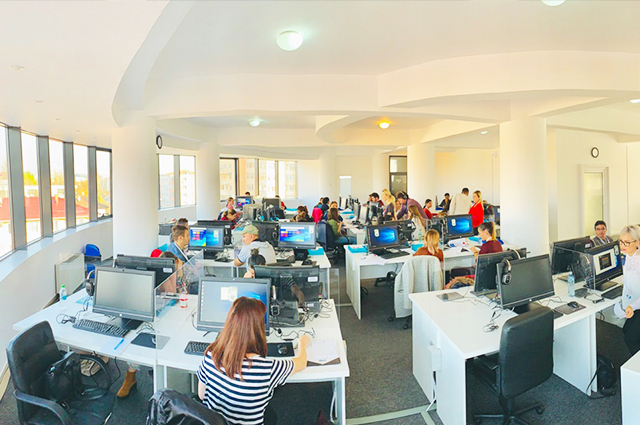 Between 2008 and 2018, Open Mind opened new locations and expanded its team by 500 new colleagues.